A 12-year-old best-selling author will help open CRE – and speak up for the speechless. 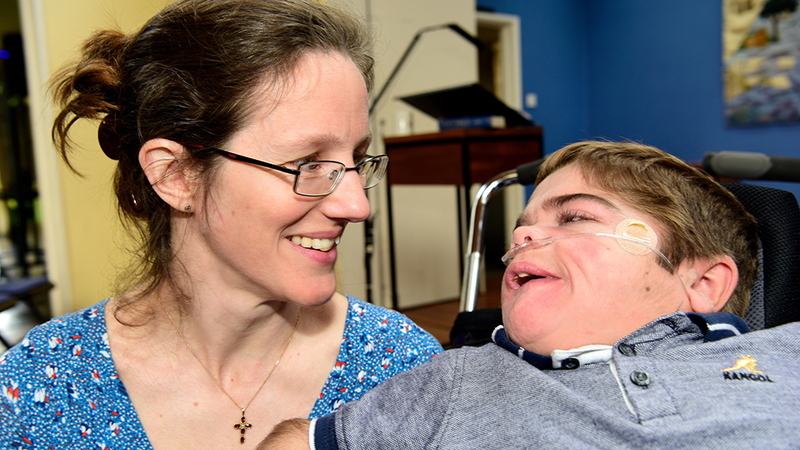 Jonathan Bryan, who has quadriplegic cerebral palsy, is entirely non-verbal. He uses an alphabet board to spell out everything he wants to say and in his book, Eye Can Write, reflects on his Christian faith. In the days after Jonathan’s birth, and for the first time in her life, Jonathan’s mother, Chantal, prayed until she was ‘spent’, joined by others over the country — strangers, in many instances. The Bryan family have set up a charity, Teach Us Too (a panel about the organisation will be on display at CRE), promoting the right for all children to be taught to read and write, whatever their label or diagnosis. Three more organisations will exhibit under the Churches for All banner – each committed to improving universal access to church buildings and programmes. Count Everyone In, The Lodge Trust, and Torch Trust will offer visitors a breadth of experience and depth of knowledge on disability issues. Opening the exhibition will be singer/songwriter Marilyn Baker, blind almost from birth, who will be accompanied by a choir from Notre Dame school in Cobham, using Makaton, a language programme using signs and symbols to help people communicate.